The Entertainment Industry in Uganda has proven to be growing big year in year out. This can be evidenced by how Ugandan acts are being recognized abroad. It started with Eddy Kenzo who brought home the first ever BET Award followed by other artistes getting nominated in International awards. The latest is our own DJ duo of Roja and Slick-Stuart are all smiles after winning the Best DJ category Non-Nigerian in the Nigerian Entertainment Awards held in New York on Sunday. 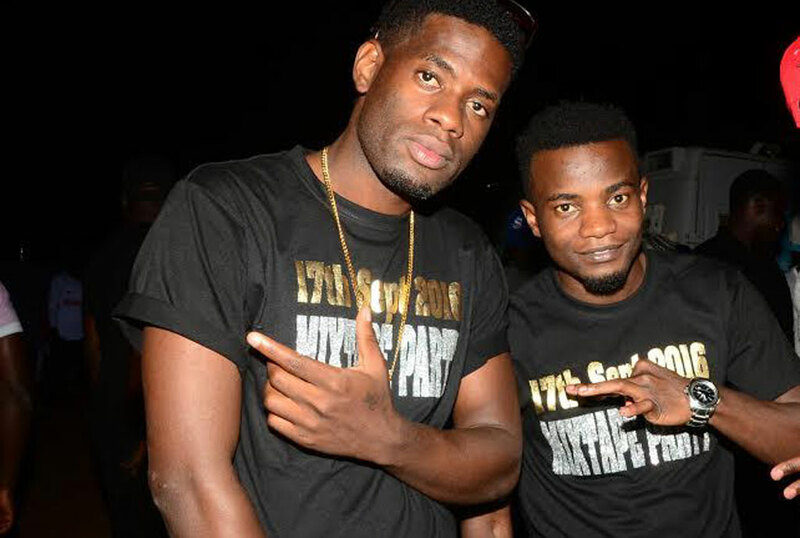 Even though they failed to make it to the awards ceremony, the duo got the news this morning about how they beat other Djs in the category to take home the award. 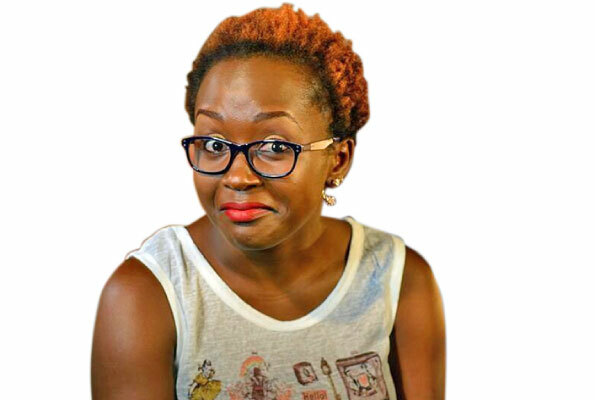 Unfortunately, Sheeba Karungi who was also nominated in the category of Best Female Artiste non-Nigerian failed to win in the category. She lost the award to Ghanaian songstress Efya. Roja and Slick-Stuart have not yet established how they are going to get the award because they didn’t make it to the ceremony after failing to get visas. Let’s hope they will have it by next week on Saturday during their Smirnoff Mix tape party season three.